We are fitness enthusiasts and dog lovers. We understand the deep unconditional love that us humans have for dogs and that dogs have for us. 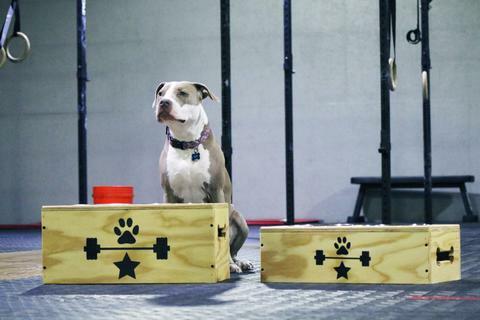 That’s why we want to provide items that allow the fitness dog enthusiasts to celebrate themselves and their dogs. Whether you rescued, adopted, bought, found or bartered for your pup, we are all a part of a community.